As co-founder and CEO of Staglin Family Vineyard, since 1985, Shari has successfully grown Staglin into an international brand. 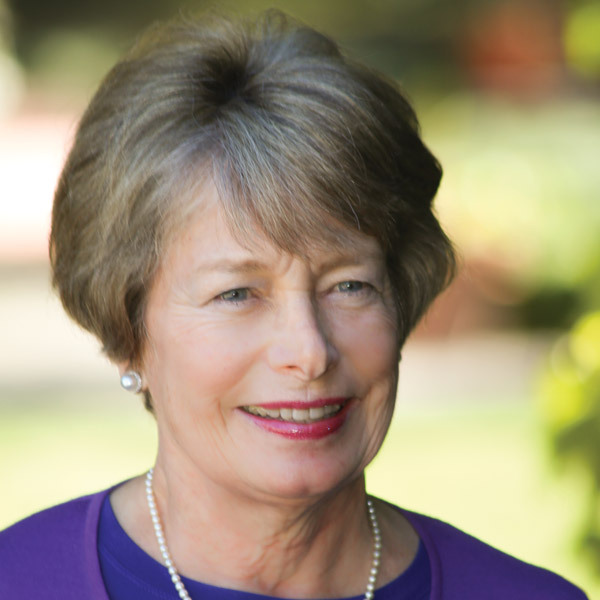 She is active in the Napa Valley Vintners and Napa Valley Grapegrowers Associations. Her previous experience in health care management in N.Y. and the Bay Area served her well in co-founding One Mind. OM, with its Music Festival for Brain Health has raised and leveraged over $280 million for research. She served on UCLA’s Foundation board. She has a BA in International Relations, UCLA; an MPA, NYU and graduate work in enology and viticulture at UC Davis.